After earning a spot on a three-student social media corps, Coby junior Emily Hiller completed a busy weekend of photography and social media sharing. 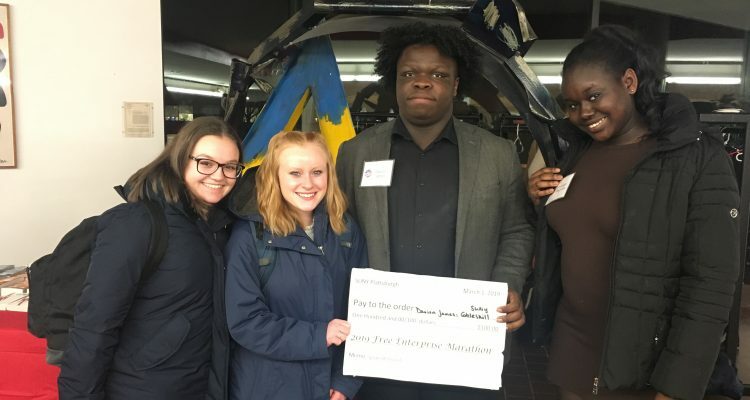 Her work at the 2019 Dairy Challenge is featured in this piece. 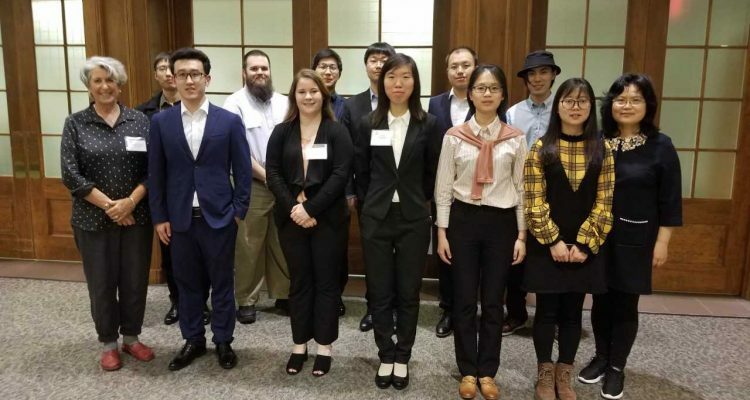 It should come as no surprise that SUNY Cobleskill was represented at the 2019 National North American Intercollegiate Dairy Challenge, held on the final weekend in March, in south-central Georgia. 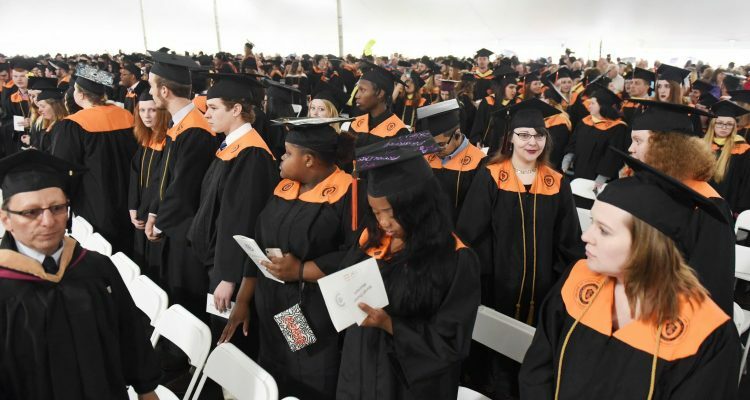 Of the 240 students attending, however, the capacity in which SUNY Cobleskill was represented stood out from the crowd. In fact, it helped document the crowd. 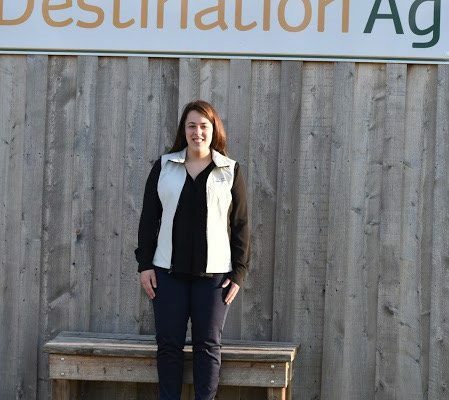 As a member of the three-student Social Media Corps, SUNY Cobleskill’s Emily Hiller worked the Dairy Challenge from behind her camera, travelling to farms to snap shots of participants, and managing numerous social media accounts. 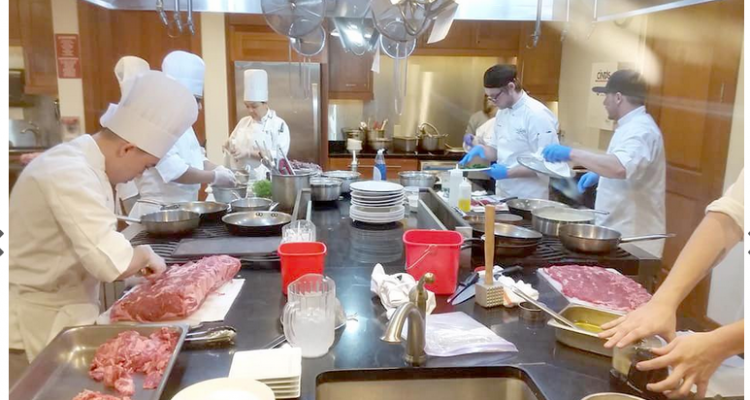 Over the course of three days, Hiller worked farm tours, scavenger hunts, and photographed a competition farm, team competitions, and events featuring Dairy Challenge Academy students. While not every shot made its way to social media, all that did, Hiller says, were captured, edited, and uploaded by the social media corps. Upon returning to campus to conclude the semester, Hiller says it is all beginning to sink in – the quality, quantity, and diversity of knowledge generated by the experience, for all in attendance. 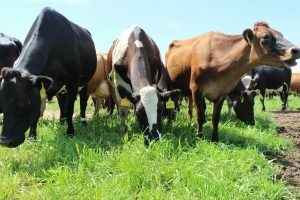 “This competition allows students to see and learn about different kinds of dairy farms, and gain knowledge in farm management styles in the different regions in the U.S.,” says Hiller. For her part, she says the ability to learn-by-doing has made a major positive impact on her photography skills (as evidenced by the photos she has shared with us) and her ability to work across various media platforms. She says the networking opportunities were also incredible. Representatives from major agricultural companies attend and volunteer at the Dairy Challenge each year. 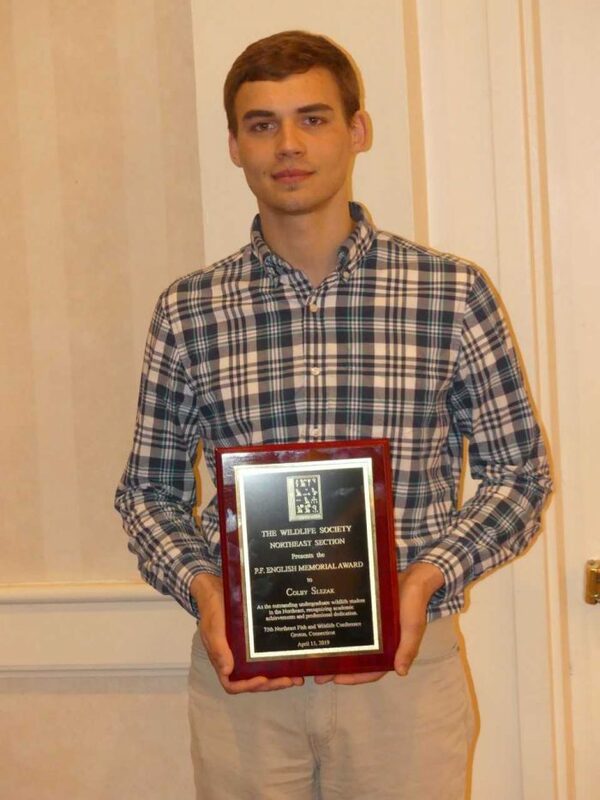 Hiller is a Bachelor of Technology student, pursuing a degree in Animal Science with a dairy focus/advisement track. In addition to her academic achievements both on and off campus, she maintains a leadership role in SUNY Cobleskill’s Sigma Alpha Gamma Delta sorority. On behalf of SUNY Cobleskill, congratulations on your selection to the 2019 North American Intercollegiate Dairy Challenge Social Media Corps! All media is credited to the North American Dairy Challenge and its Social Media Corps members: Hiller, Brooke Payne, and Erin Norris.